Chair of Senate Armed Services Committee objects to administration's proposal to decouple spy agency from military cyber warfare unit, threatens to block NSA nominee. The head of the Senate Armed Services Committee is threatening to block any nominee to head up the National Security Agency if the Obama administration follows through on a plan to decouple the spy agency from U.S. Cyber Command, the digital warfare unit established in 2009. At a hearing on cybersecurity and encryption this week, Sen. John McCain (R-Ariz.) argued for preserving the current "dual hat" operating structure with the spy agency and the cyber warfare organization co-located and under common leadership. "I do not believe rushing to separate the dual hat in the final months of an administration is appropriate given the very serious challenges we face in cyberspace," McCain said. "If a decision is prematurely made to separate NSA and Cyber Command, I will object to the confirmation of any individual nominated by the president to replace the director of the National Security Agency if that person is not also nominated to be the commander of Cyber Command." McCain put the question to Adm. Mike Rogers, the current head of the two agencies, who affirmed that, indeed, he agrees that Cyber Command and the NSA should continue to operate under joint leadership. "Is it still your professional military advice that maintaining the dual hat at this time is in our best national security interest?" McCain asked. 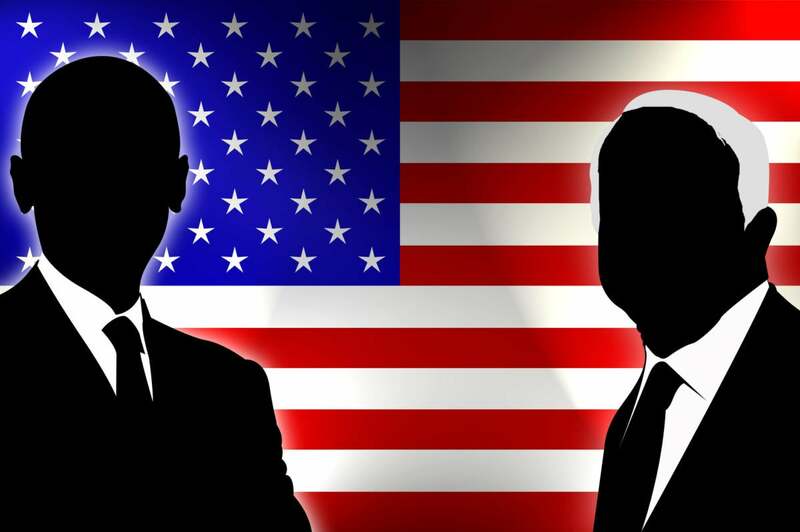 NSA, Cyber Command better together or separate? McCain's threat to block a future nominee comes in response to reports that Defense Secretary Ash Carter is backing a plan to split off Cyber Command in a bid to establish it as a standalone agency with its own dedicated resources and under the direction of a full-time leader. In 2013, a presidential commission convened after the revelations of former NSA contractor Edward Snowden had recommended that the two agencies separate, with each to focus on its primary responsibility. "NSA should refocus on its core function: the collection and use of foreign intelligence information," the panel concluded. "To distinguish the warfighting role from the intelligence role, the military Cyber Command should not be led by the NSA director." At Tuesday's hearing, Rogers and Marcell J. Lettre II, undersecretary of defense for intelligence, outlined some of the challenges they face in combating cyberthreats and waging offensive strikes against adversaries such as the Islamic State, what Rogers called "the most adaptive target" he has encountered in a 35-year intelligence career. Likewise, the officials noted the mounting difficulty of coordinating their cybersecurity efforts with firms in the private sector that have begun walling off users' data through unbreakable encryption. "Our concern grows as some parts of the communication technology industry move towards encryption systems that providers themselves are incapable of unencrypting even when served with lawful government requests to do so for law enforcement or national security needs," Lettre said. "This presents a unique policy challenge." McCain and other committee members also expressed alarm over reports that Russian hackers, perhaps with the backing of that country's government, have been looking to disrupt the U.S. election in November. Rogers declined to address the issue directly in an open briefing, citing an ongoing government investigation into the reports of Russian hacking. "This continues to be an issue of great focus," he said.